Merchant Cash Advance Industry has been going through a silent shift. The Merchant Cash Advanced industry has been around for years, but is currently undergoing a dramatic change. 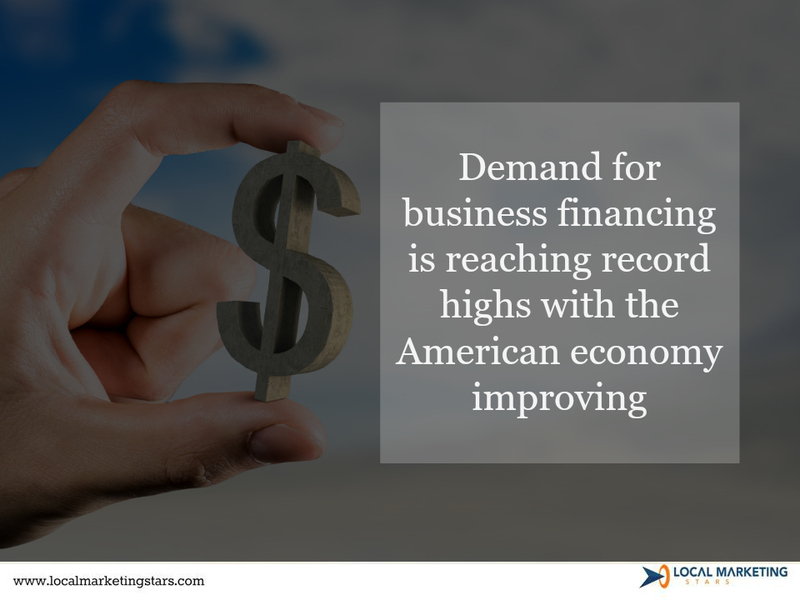 Demand for business financing is reaching record highs with the American economy enjoying a solid growth. Still, many companies have found themselves constrained in terms of cash, and unable to raise funds from banks. This has lead to the growth of various non-banking lending setups, including the merchant cash advance industry. Now, the MCA industry have emerged as one of the most important sources for non-bank loans for many small businesses. Yet, competition among MCAs is heading up, making it harder for merchant cash advance firms to carve out a prime market position. This is leading to a “silent” shift in the MCA industry with an ever increasing number of small businesses turning to non-bank loans. 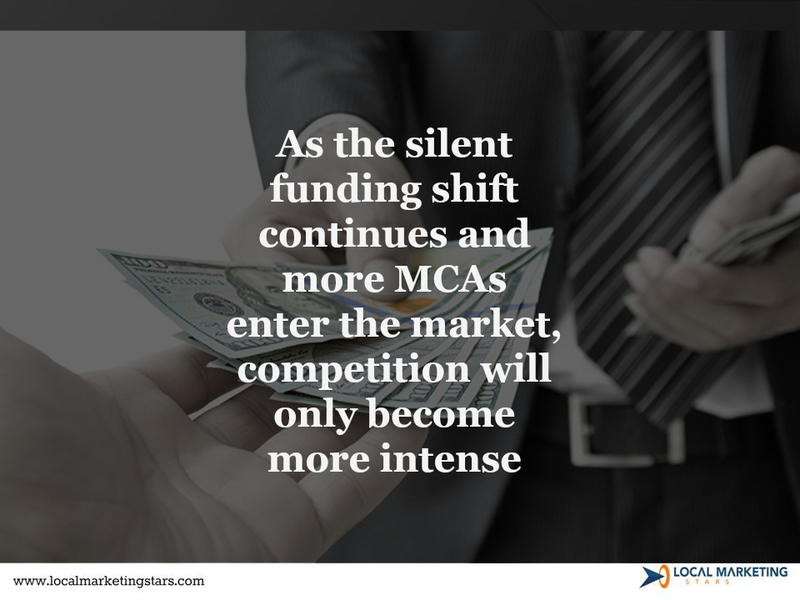 As the silent funding shift continues and more MCAs enter the market, competition will only become more intense. 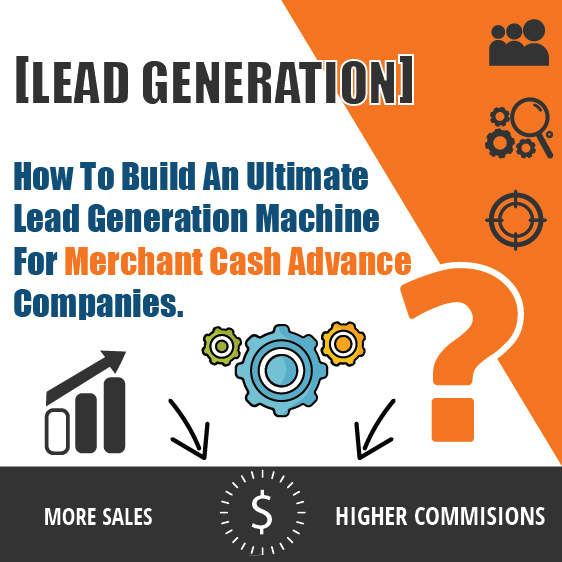 It can be tempting for merchant cash advance lenders to resort to the same old tactics, namely buying used and abused telemarketing and email lists. 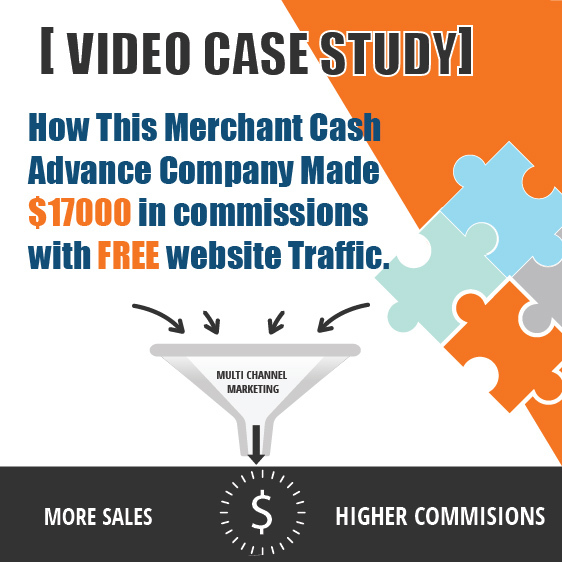 These tactics can generate some MCA leads, but the leads are often expensive and of low quality. Don’t misunderstand, the demand for business cash advances is out there, and plenty of people are looking for non-bank lending opportunities. Yet connecting the dots can be difficult because many would-be borrowers don’t know where to turn, and many would-be lenders don’t know how to raise awareness for their MCA services. Whatever the challenges, as demand continues to grow, the best merchant cash advance lenders are going to emerge as the biggest, most profitable industry players. 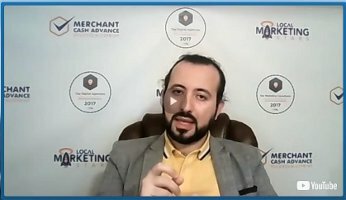 As long as the demand is there, someone has to be the winner, and while the “old way” no longer works, there are MCA marketing opportunities that can generate genuine, high quality MCA leads. When business owners decide to take out a cash advance, they are almost certainly going to head to the Internet. 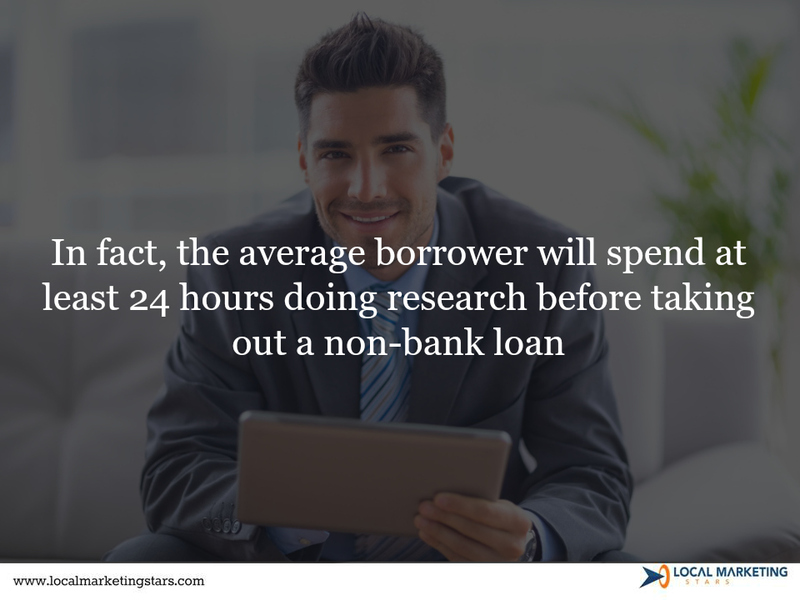 In fact, the average borrower will spend at least 24 hours doing research before taking out a non-bank loan. For people and businesses looking for customers, this represents an extraordinary opportunity. By setting up a modern, web-empowered MCA marketing system and funnel, you can engage with potential customers directly, providing them with valuable insights and knowledge. This, in turn, will help you build a relationship with your clients that’s based on trust and understanding. Think about it this way, if you were going to take out a loan for your own business, would you rather work with some random organization, or a lender that you already know and trust? The answer is obvious. An MCA lender you trust. 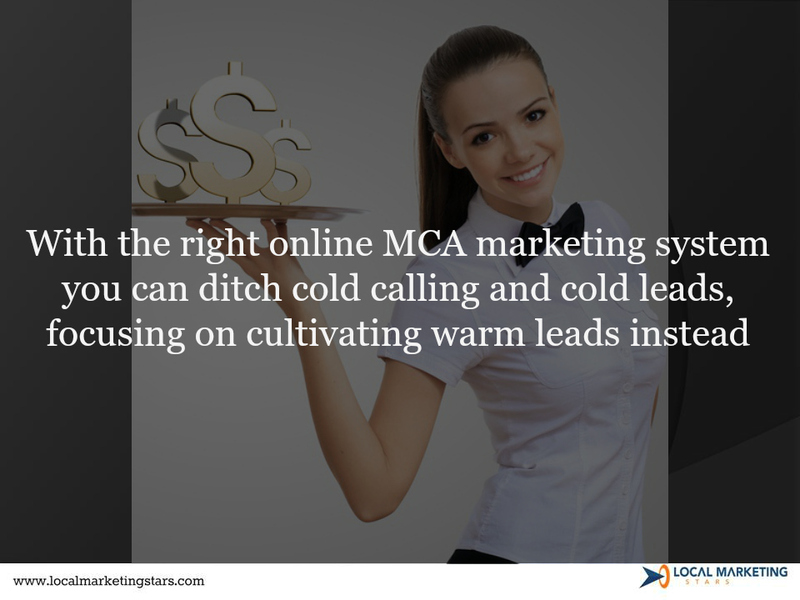 With the right online MCA marketing system you can ditch cold calling and cold leads, focusing on cultivating warm leads instead. 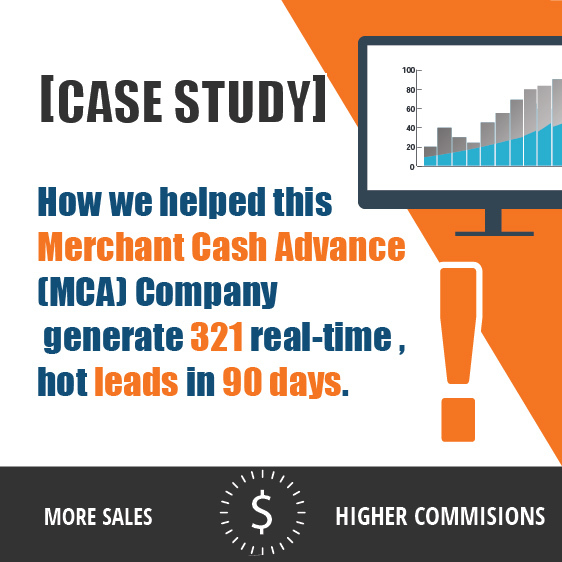 Anyone who’s done a substantial amount of marketing can tell you that warm MCA leads will be far more likely to convert and present a much higher life time value than your average cold leads. Warm MCA leads are more committed, more likely to pull the trigger, and more likely have much higher actual demand. You can try the “old” methods, but with the Merchant Cash Advance industry heating up, you’ll be putting yourself at risk of falling behind. Every time one of your competitors locks up a MCA lead, that’s one less lead you can tap into. With the right online marketing system, however, you can maximize how many leads you can lock up. If you are tired of calling on dead or beat-up leads and telemarketing lists, and looking to have your own predictable marketing funnel through online marketing. Schedule a 30 minute strategy session with us and let’s create a fully customized strategy for you to take full advantage of this demand in 2017.